The media has a huge influences on our society now more than ever. Whenever new content is published on news websites & media outlets the reactions from people are electric and instantaneous. 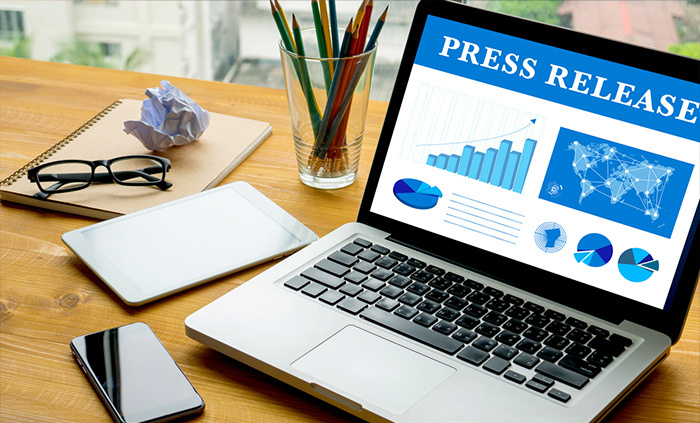 Here at Greening Corp we have published multiple press releases getting our clients featured on big sites like CNN, Fox News, and many local news media outlets.